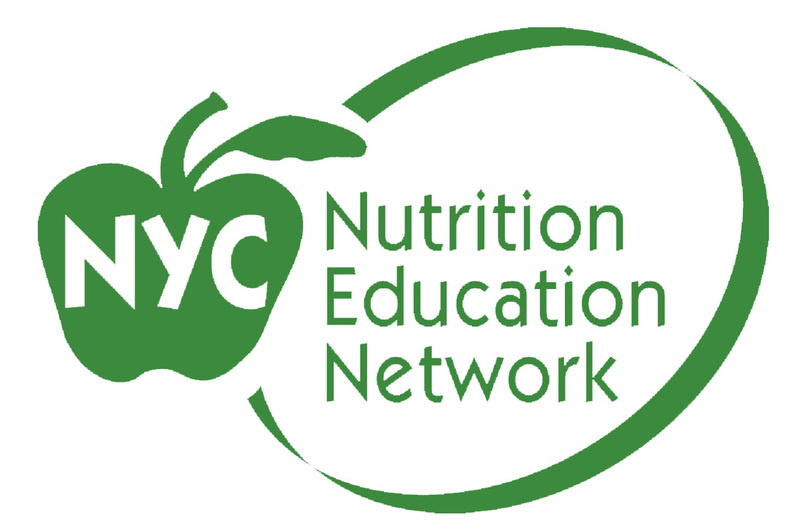 Welcome to the New York City Nutrition Education Network, often referred to as NYCNEN! 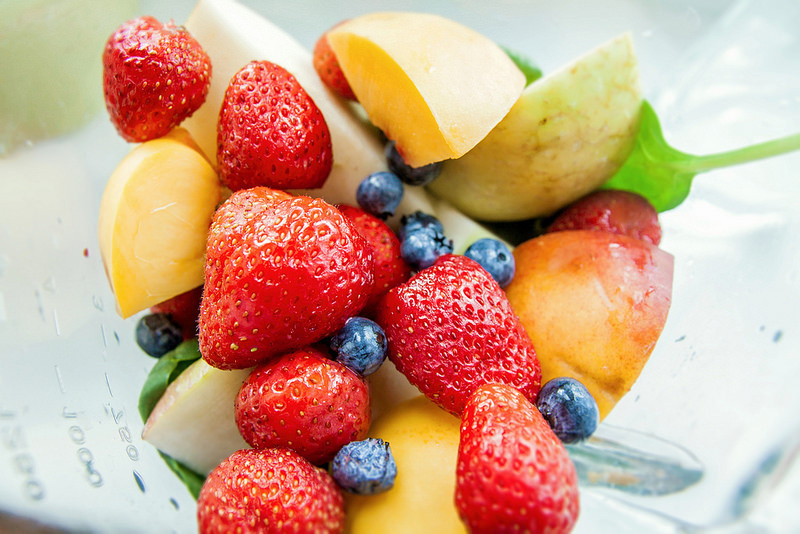 We are dedicated to educating and supporting a network of members who seek to improve the food and nutrition environment for a healthier NYC. 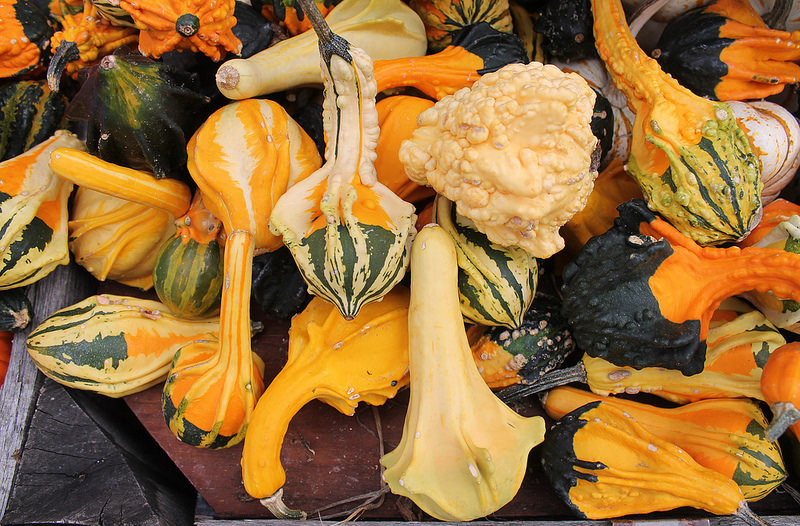 Our membership driven Network is comprised of people from organizations dedicated to food and nutrition issues. NYCNEN has always been an open, flexible structure for people to get together, learn about one another’s work and network. Members are what NYCNEN is about - they make things happen! Every four to six weeks, members have the opportunity to network, improve their professional skills, learn what is happening around town, and participate in the working committees that are responsible for the structure of the Network. Visit our Calendar of Events to see what’s happening! Join the NYCNEN Steering and Envisioning Committee (SEC)! NYCNEN has two open positions on the Steering and Envisioning Committee (SEC) starting summer 2019. We know our membership is full of wonderful talent and we welcome you to apply. If you have any questions, please don't hesitate to reach out at info@nycnen.org. Click here for the online application!